Never Turn Away is a collection of Marshall Moore’s work from the 10 years since his debut novel The Concrete Sky was published. Seth Harrington can be invisible or undetectable, but he is not a superhero. The ability only works in morally grey situations; the rest of the time, he can’t turn it on and off at will. 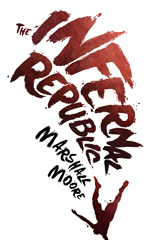 Comprising stories published between 2003 and 2009, as well as several unique to this book, The Infernal Republic is Moore at his best: surreal, hilarious, wise, brutal, and sometimes just plain wrong. 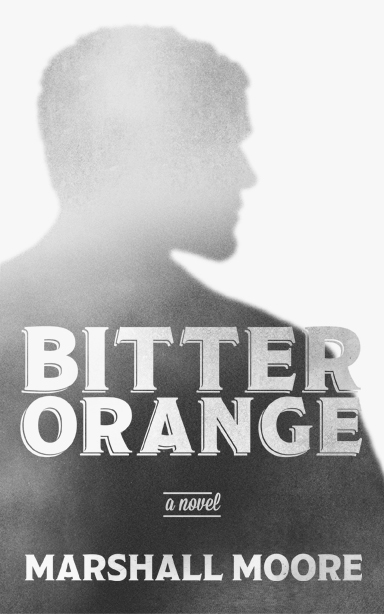 When James finds a supernatural healer who can sculpt living flesh like clay, beautiful ugliness ensues.